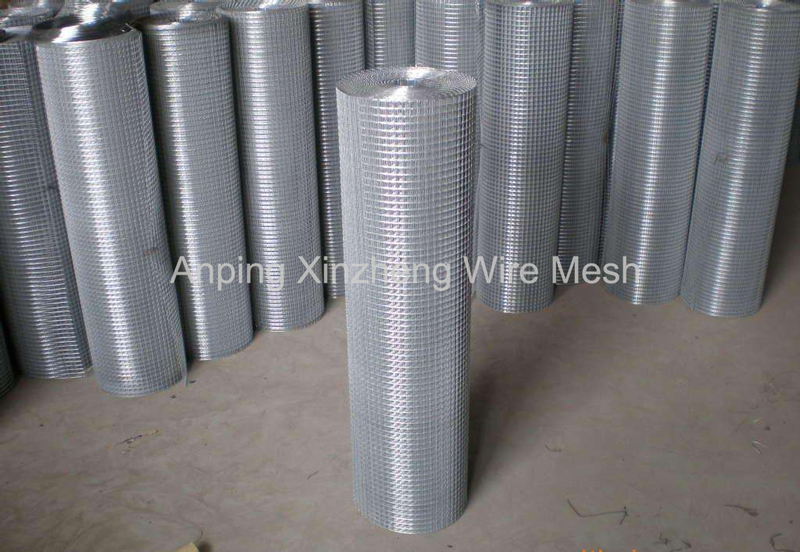 Concrete Reinforcement Welded Wire Fabric produced by Anping Xinzheng Company can be classified into below sorts: Rectangular Hole Welded Mesh with wires crossed in a form of a rectangle, and longitudinal wire as the supporting one; Square hole welded steel mesh with wires crossed in a form of a square, and both longitudinal and transverse wires as supporting ones; Welded Wire Mesh for vertical wall building; Above reinforcement wire mesh can all be used in concrete reinforcing. Concrete is the mail material used in the construction of the buildings all over the word. Its advantages make concrete an excellent choice for steel structures, cladding systems and floor slabs on grade. 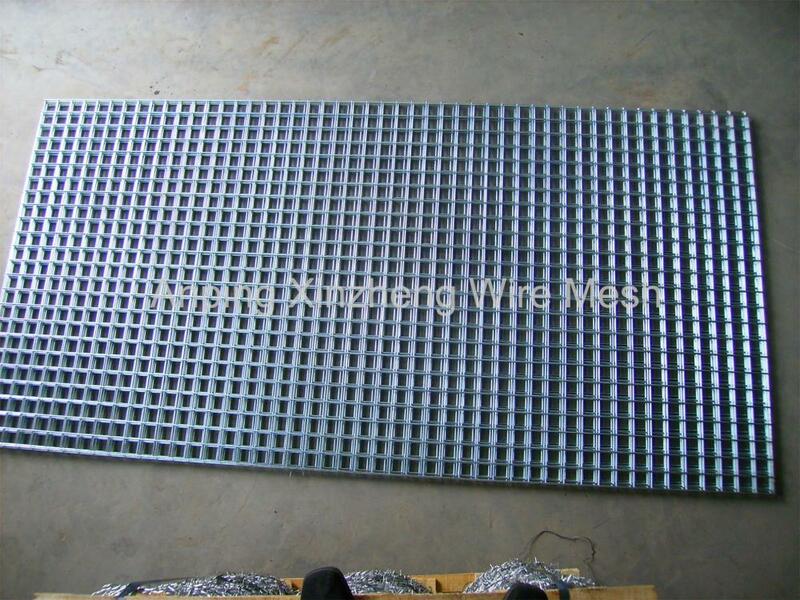 Concrete reinforcement mesh consists of pieces of wire or re bar welded together to form a grid pattern. The size of the grid pattern is typically 4-inch-by-4-inch up to 8-inch-by-8-inch. This type of reinforcement is used to minimize shrinkage cracking in the surface of the concrete. Uses: Widely used in construction. Looking for ideal Concrete Reinforcement Fabric Manufacturer & supplier ? We have a wide selection at great prices to help you get creative. 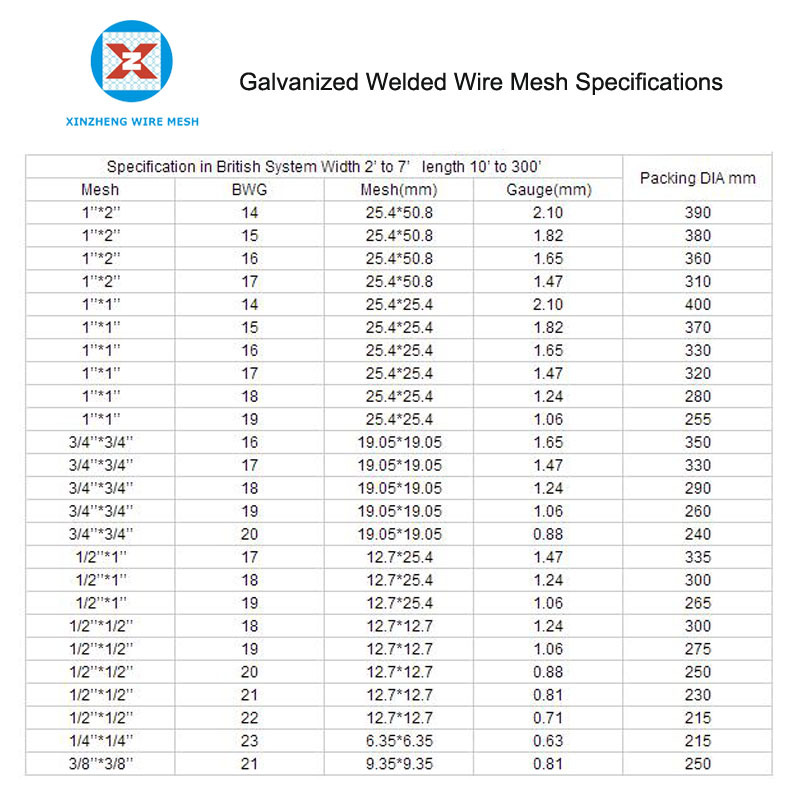 All the Welded Reinforcing Mesh are quality guaranteed. 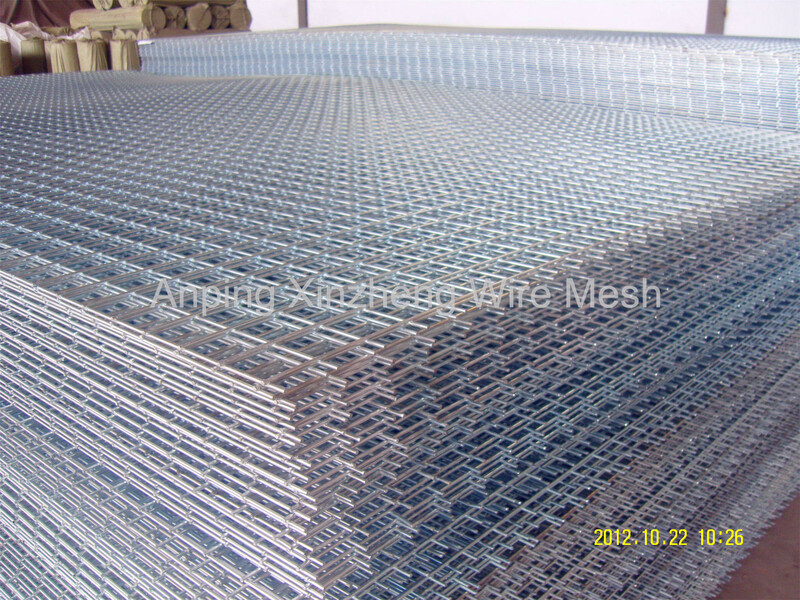 We are China Origin Factory of Concrete Welded Wire Mesh. If you have any question, please feel free to contact us.